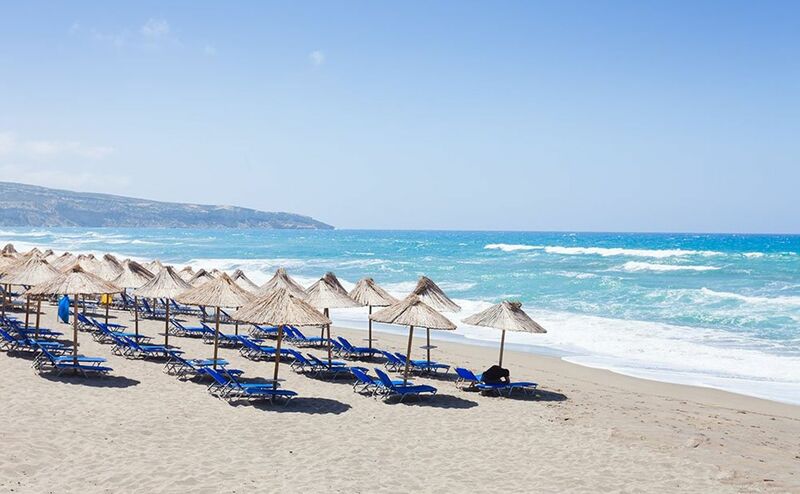 The family run, 4 star Alexander House Hotel offers panoramic views over the bay of Agia Pelagia and is within walking distance of local bars, restaurants and the beach. Facilities include a large fresh water pool with a separate shallow section for children, a kids club, fitness suite, table tennis and local entertainment. Return direct flights from Bournemouth, Southampton, London Gatwick, Luton, Stansted, Bristol, Birmingham, East Midlands, Manchester, Liverpool, Leeds Bradford, Newcastle, Glasgow, Edinburgh or Belfast flying with various airlines dependent upon departure airport and date, refer to dates and pricing. Price is based on selected departure dates in May or September 2019 flying from London Gatwick with two adults sharing a double or twin room. Maximum occupancy is two adults and two children (aged 2-11 years). Prices correct as of 3rd April 2019. Offer subject to availability.